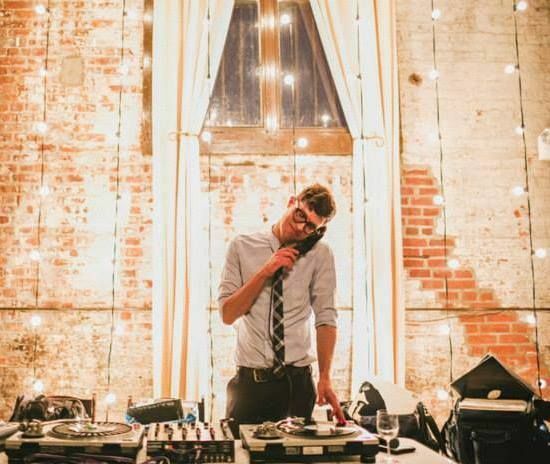 The music you choose for your wedding day makes the soundtrack of all your wedding memories. 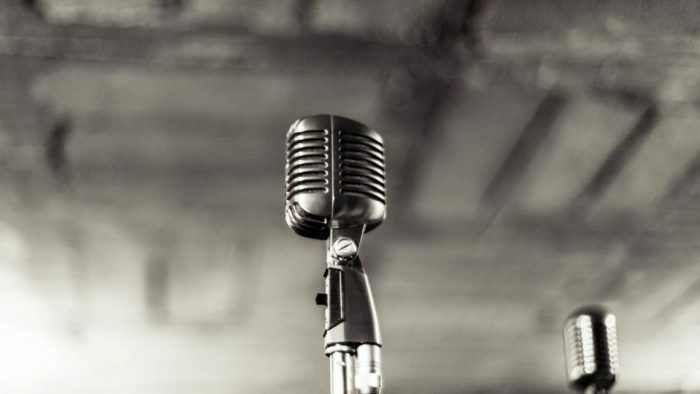 From poignant to joyous, music creates the atmosphere for you and your guests. 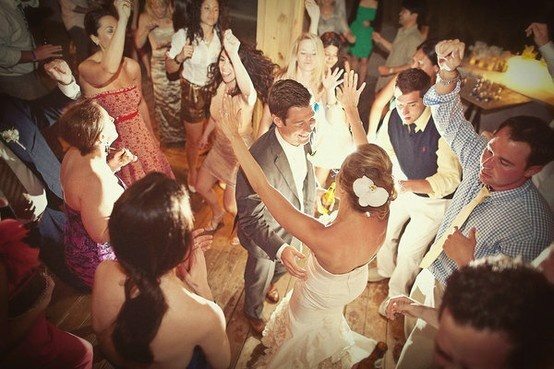 Take the time to plan the wedding and reception music according to the melody you want. 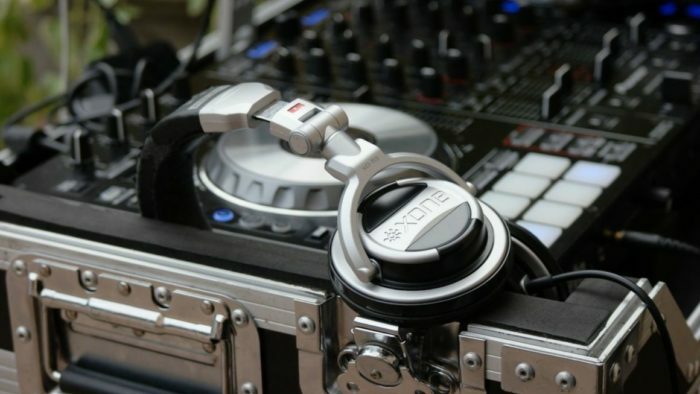 Begin planning your wedding and reception music as soon as you select a wedding site – the best musicians or DJs can be booked two years in advance. As you begin looking for entertainment, remember two things: Find the music you want, and find a musician who will work with you to craft your special day. The most obvious issue is the kind of music they play. Get a song list, and definitely attend a performance, to get a feel for their style. Are they able to get specific songs which aren’t in their repertoire? Can they learn new songs? 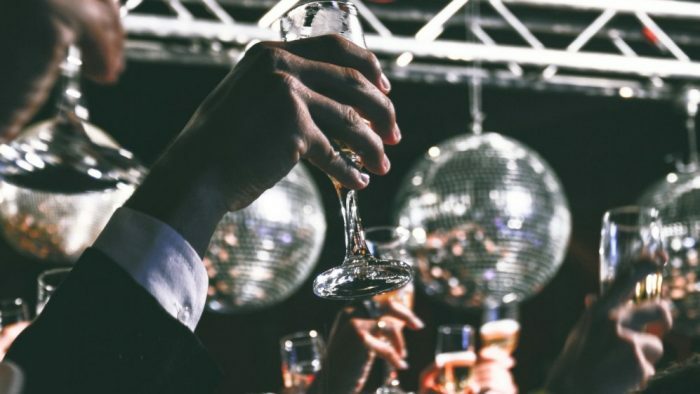 Even the volume at which they play music and the clothing they wear (black tie preferred) creates a different experience for your guests. Check the equipment they provide. Make sure their sound equipment is modern and that they have a wireless microphone available for toasts. Determine how much time they need to set up, and schedule that into your preparations. Count the cost. What do they charge, and what is included? Can they play overtime, and what is the price? Insurance, setup time, the length they perform, dates for deposits and payments, and planning meetings should all be accounted for. Nail down the name of the person who will actually play your wedding; this should be the same person with whom you meet. If you need to provide meals for the musicians, factor that into your catering budget. The best way to finalize a decision: get references. If they have years of experience and good reviews, that’s good for you to know. Some churches have requirements about the music which can be played. For instance, the diocese may have a list of approved music for Catholic weddings. 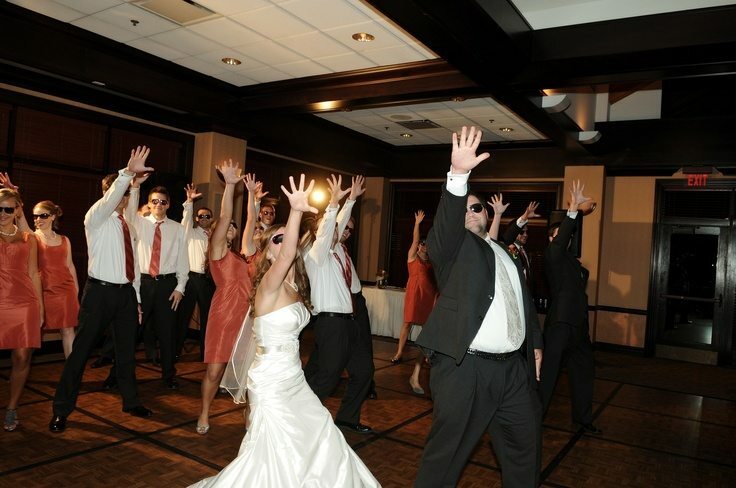 Be careful choosing ethnic or group dances; it depends on your guests whether this will be enjoyed. If in doubt about the song to choose, ask the musicians what they recommend. The wedding music tends to be softer, usually classical or ballads. There should be about five songs played as a prelude when the guests are seated, then a special song when the mothers of the bride and groom are seated. There are two songs during the processional, one when the bridesmaids enter, and the most dramatic as the bride walks up the aisle. The most joyous music is played in the recessional, when the bride and groom leave together. 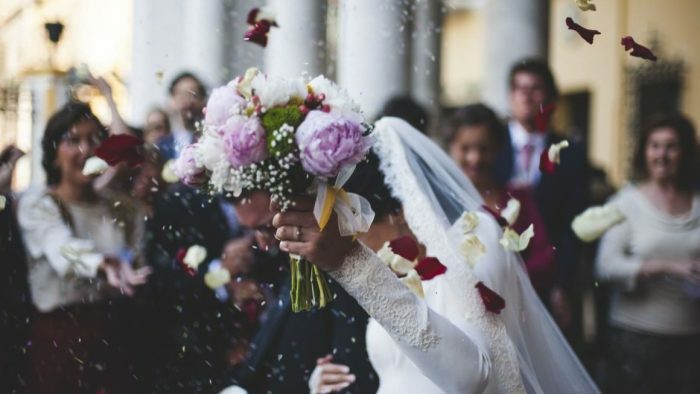 There can be special songs at different points in the ceremony, such as after exchanging the rings and vows, lighting the unity candle, or taking communion. 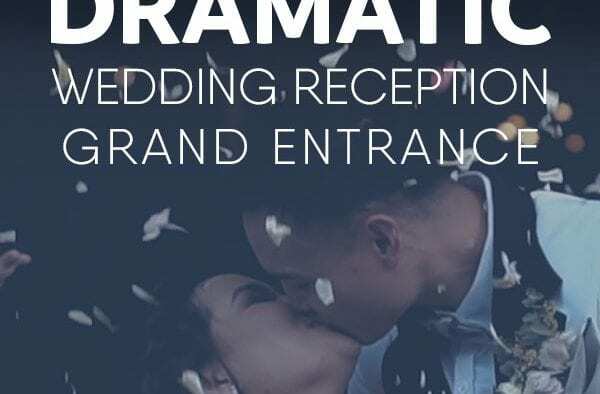 The reception music is open to the atmosphere you want to create. The “social hour,” when the guests arrive, has gentle background music. The wedding party is introduced with a song, and then a different song introduces the bride and groom. 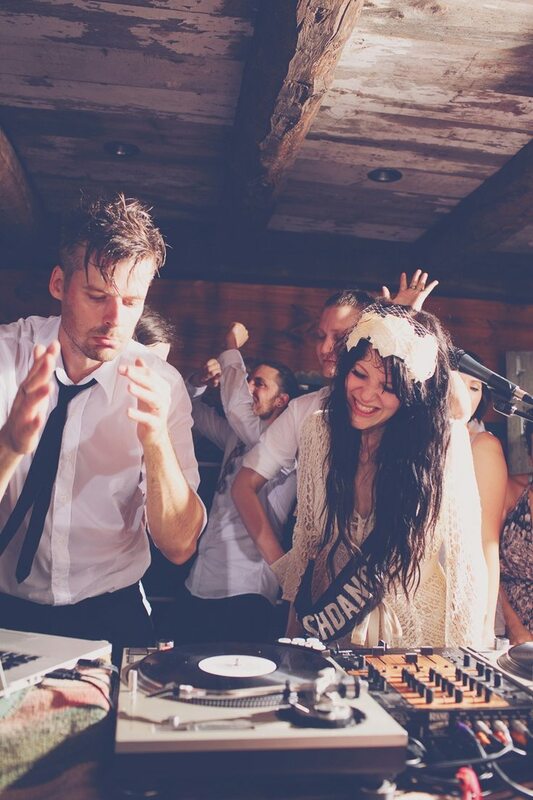 Each event during the reception – cutting the cake, tossing the garter, and throwing the bouquet – has special music. The first dance is reserved for the bride and groom, and this music is “their” song. There are also dances for the bride and her father, the groom and his mother, both sets of parents (with the bride and groom dancing with their new in-laws before reuniting), and the wedding party. The last dance, like the first, belongs to the bride and groom alone. 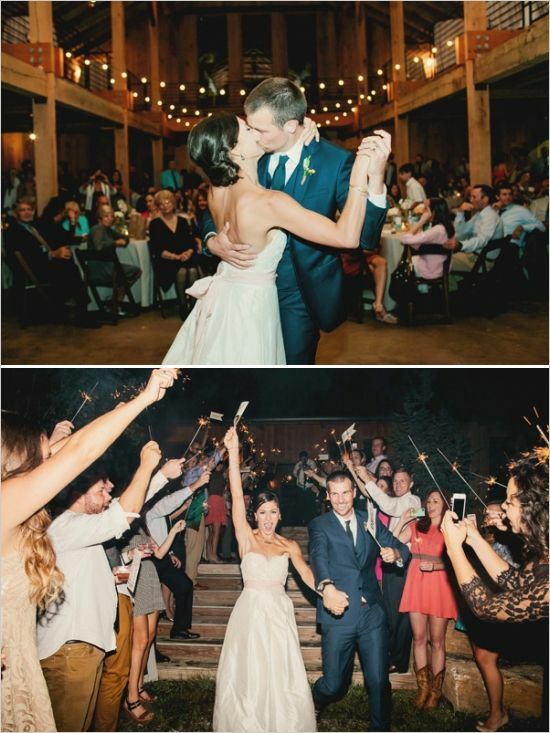 The music is usually the one used for the first dance, but it can be different. 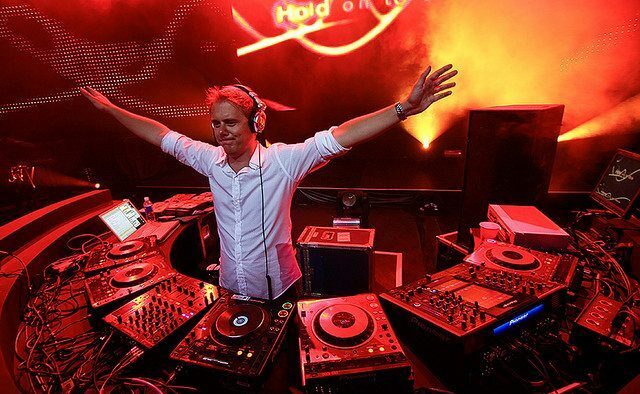 Your music makes your moments. 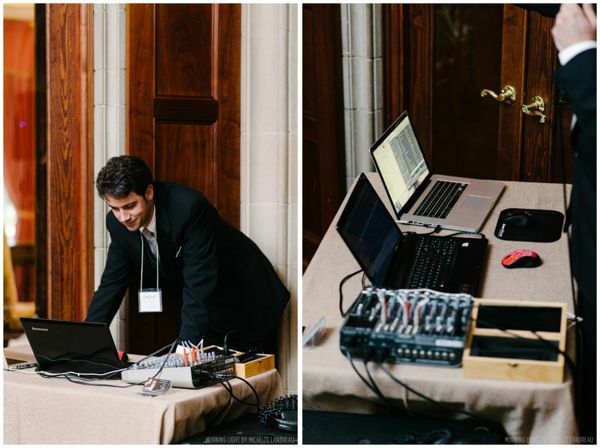 Work with your wedding musicians or DJ to create the effect – and the memories – you want to have.